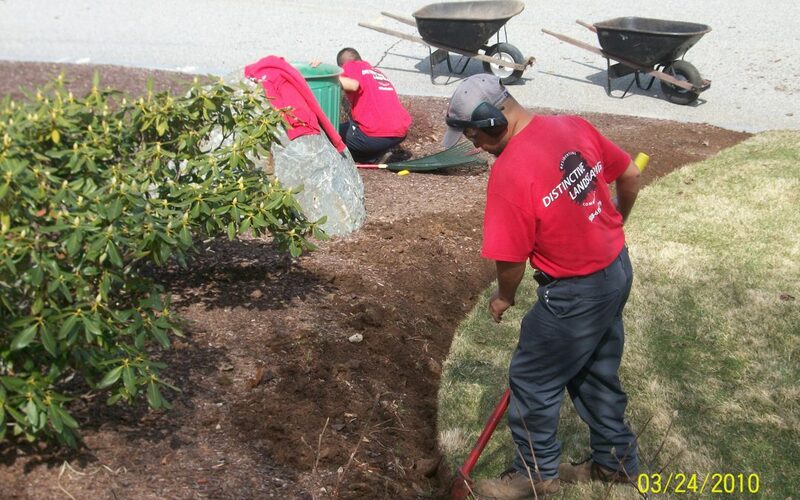 Caught up with the crews today doing some fantastic Spring Clean up work in North Attleboro. Here are a picture of Ervin creating some beautiful looking edges. 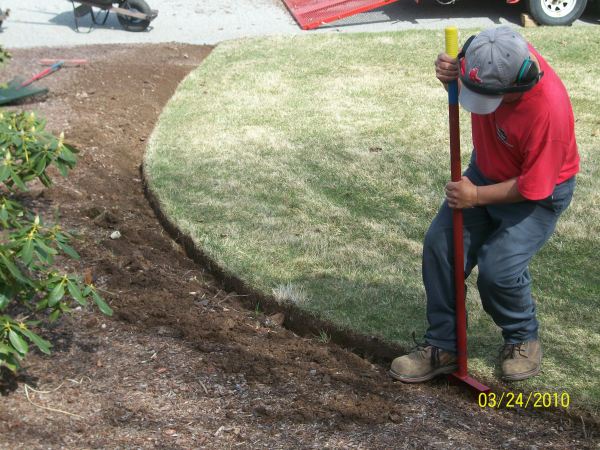 When the lawns begin to “green up” the contrast will be much more striking!